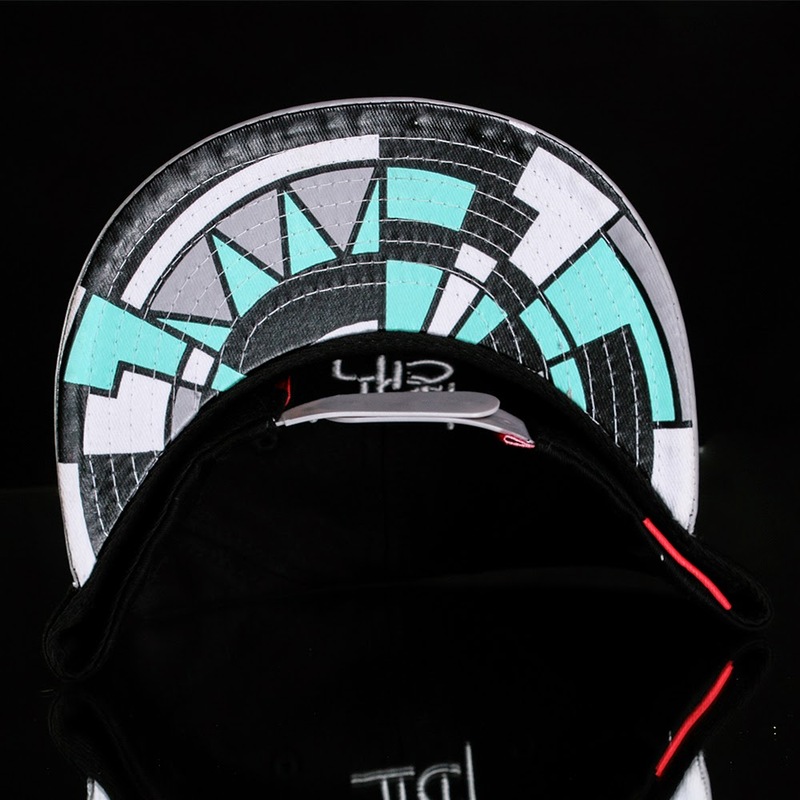 Ahead of the impending summer season, Butan Wear brings us two new snapback ranges. 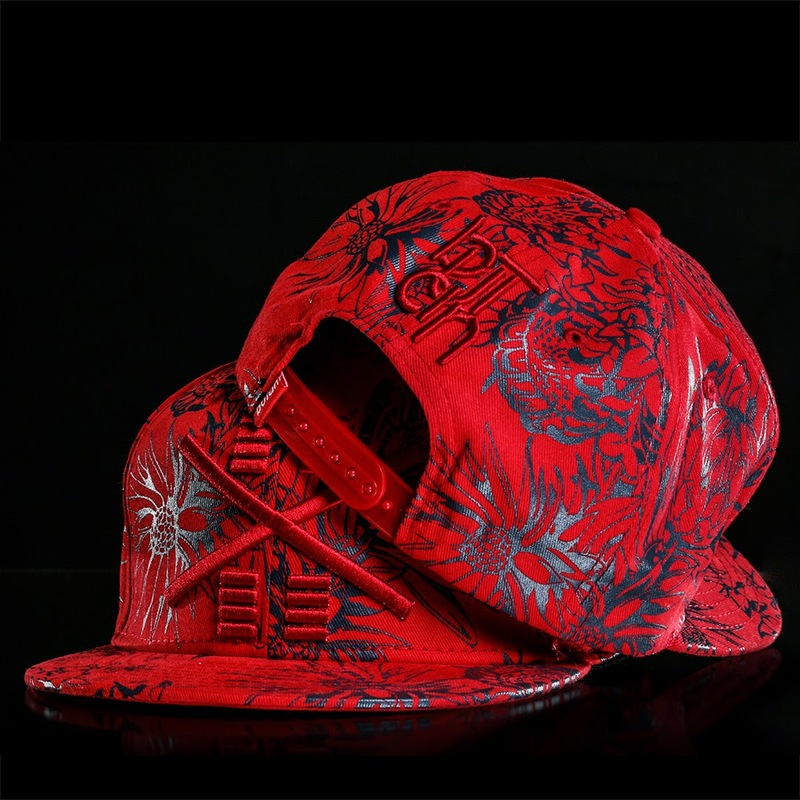 The ‘Protea77’ snapback is available in red/navy and white/charcoal. It features a flower print pattern, which is inspired by the definitive stamp series of 1977. Composed of a multitude of protea plants growing across South Africa. The front embroidery features the brand’s ‘undefeated’ logo, taking the form of a deconstructed African warrior shield. 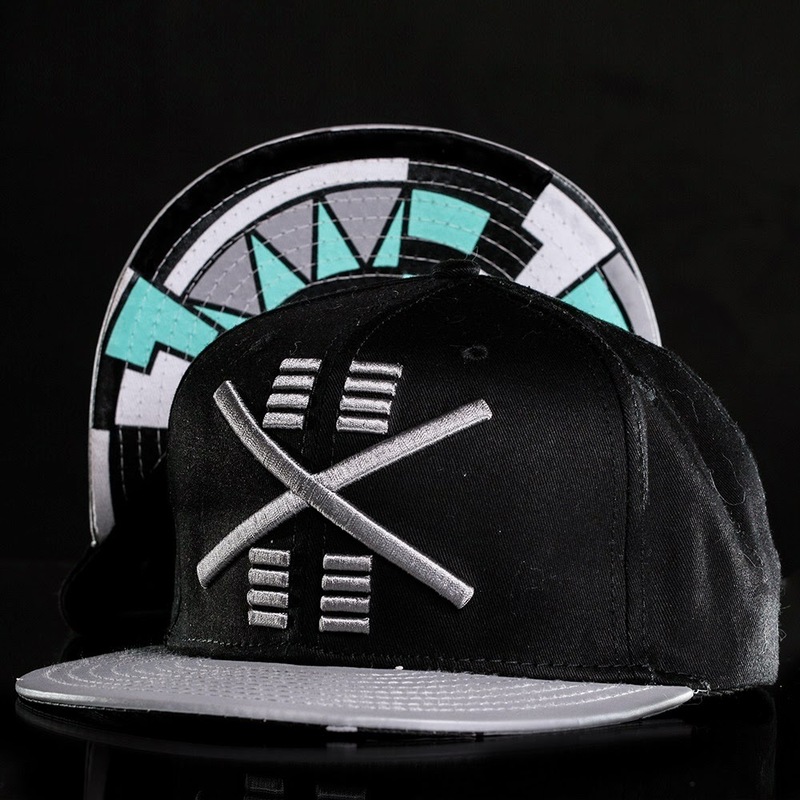 The ‘Basket Case’ snapback is available in black/grey/white/mint. 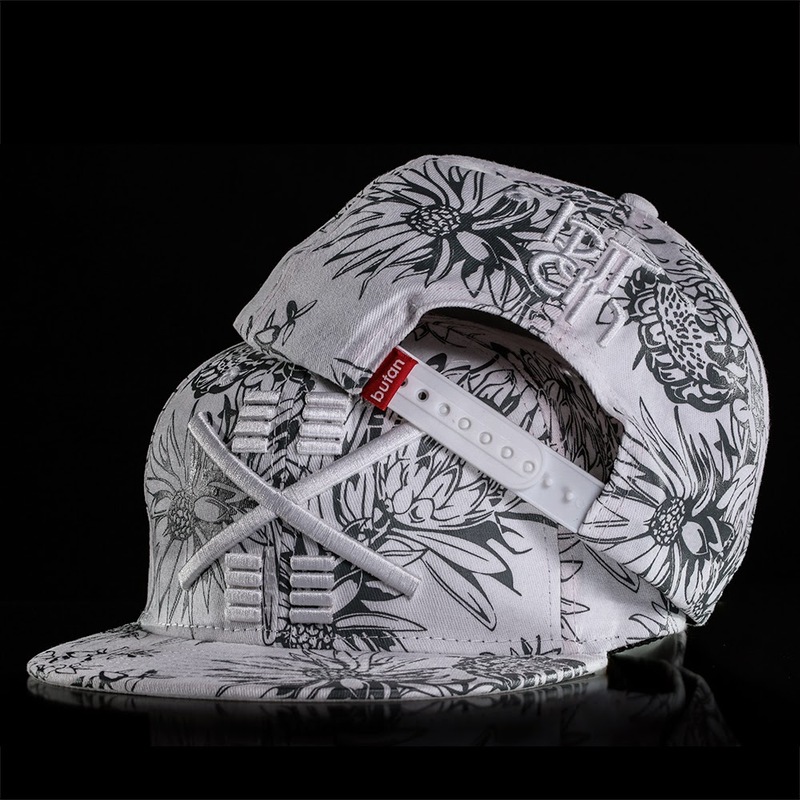 It features a pattern on the under-visor, which is inspired by the many intricate patterns found on African baskets across the continent. The front embroidery boldly features the brand’s ‘undefeated’ logo, taking the form of a deconstructed African warrior shield.